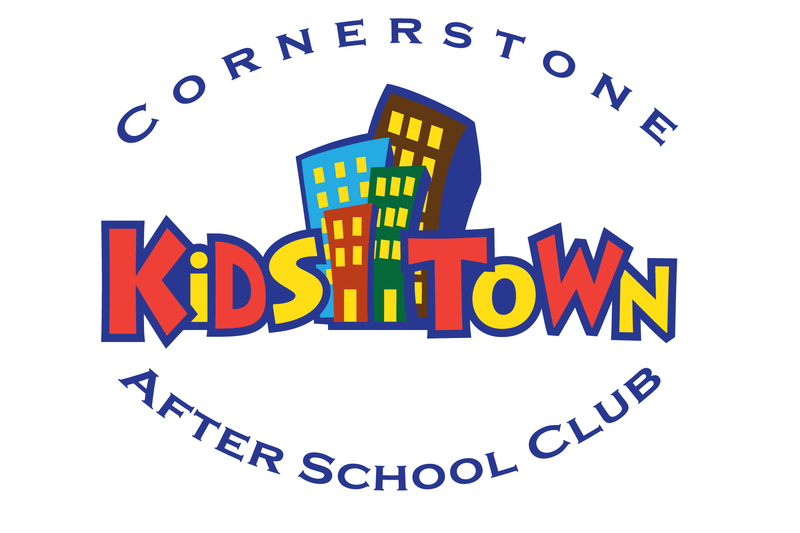 Cornerstone After School Club wants to create a fun and inviting place for your child to play after a long day at school. We also understand that your child is probably involved in several other evening activities; therefore, we provide a room where your child may work on homework, and we will have someone to be of assistance to help your child with his/her work. Our facility is equipped with a slide, air hockey table, Play Station and Wii. We also provide board games and other activities as well as daily snacks. On days that we provide all-day care, we may utilize our Event Center for basketball, volleyball, kickball, etc. Bussing will be provided by the Chillicothe R-II School District. Arrangements must be made by the parent with the school system. 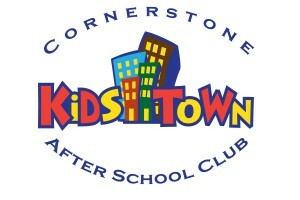 Cornerstone After School Club is open until 5:30 PM every school evening.